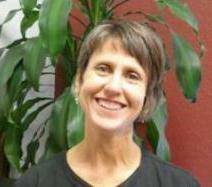 Dr. Beth Winingham is a 1992 graduate of the Texas A&M University College of Veterinary Medicine. 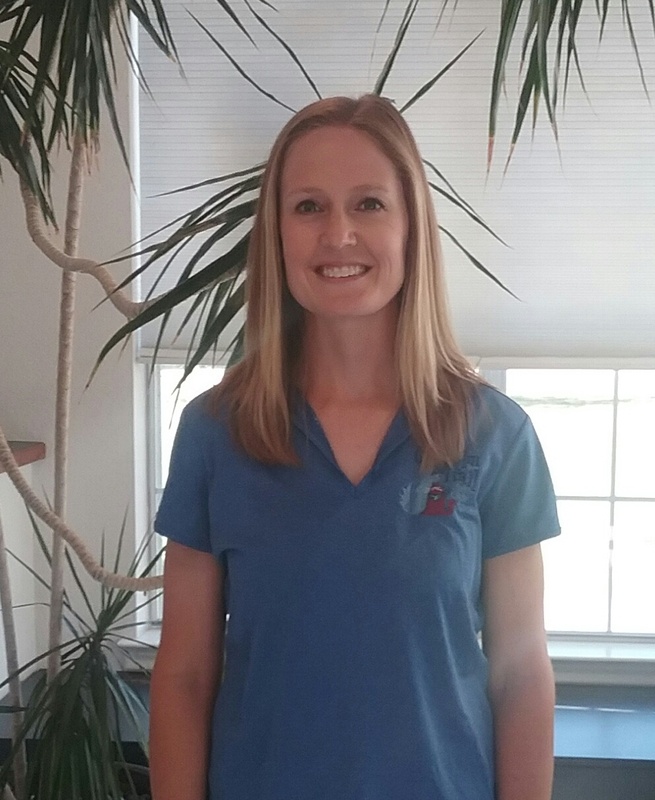 After practicing mixed animal medicine in Decatur for nine years, 18 months small animal medicine in Wichita Falls and relief work at a 24-hour emergency clinic in Fort Worth, Dr. Winingham opened the Chisholm Trail Pet Clinic, Inc. in June 2003. She and her husband, David Winingham, have two children, Samantha and Hance. They live outside of Stoneburg along with their three cats - Harvey, Isis and Jacq; horse - Skeeter; and donkey - Skip. 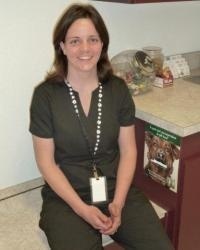 Dr. Joanna Boone is a 2005 graduate of the Texas A&M College of Veterinary Medicine. 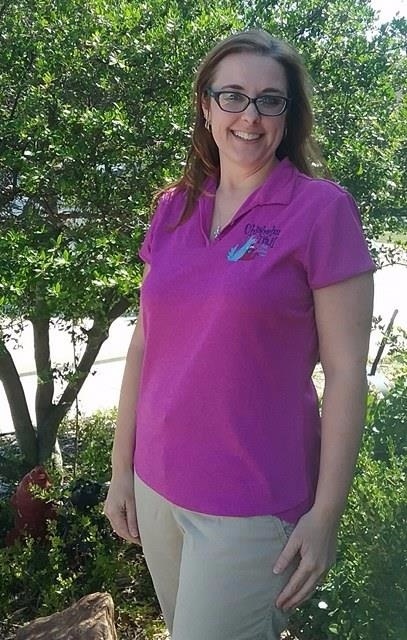 Dr. Boone joined our clinic this year after working in mixed animal and small animal practices, and spay and neuter clinics in the North Texas area for 12 years. She and her husband, Duane, reside outside of Decatur along with their two children, Weston and Wyatt. They enjoy the country life with their dogs, cats, and flock of chickens. Jenna and her husband, Randall, reside in Bowie along with their two children, Mason and Emery. 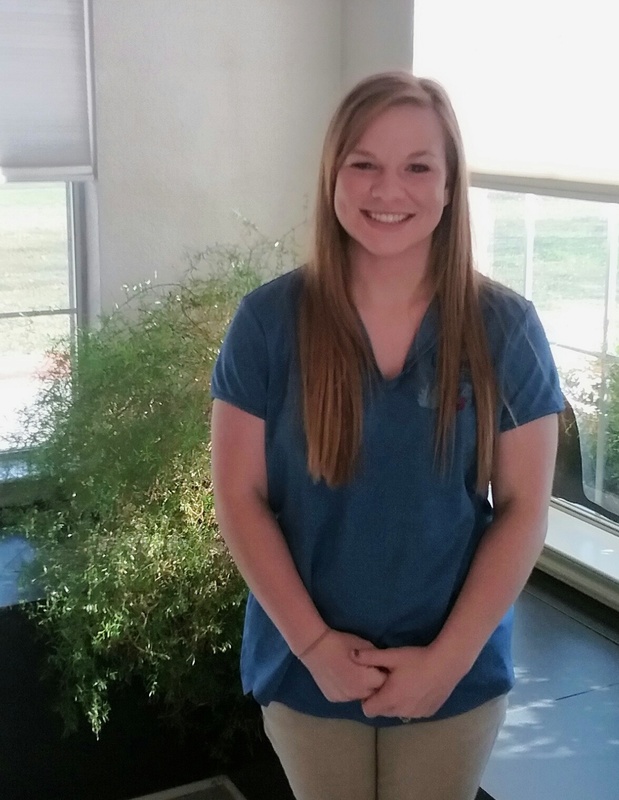 In her spare time, Jenna enjoys caring for their dogs and chickens. Jenna also enjoys photography, crafting, and spending time outdoors with her family. Missy and her husband, Brad, reside in Bowie along with their two sons, Brayden and Casen. Missy enjoys working with her sons' registered Dorper Sheep used for showing, and refurnishing furniture. She and her family share their hearts and home with their two dogs, Luke and Lulu.